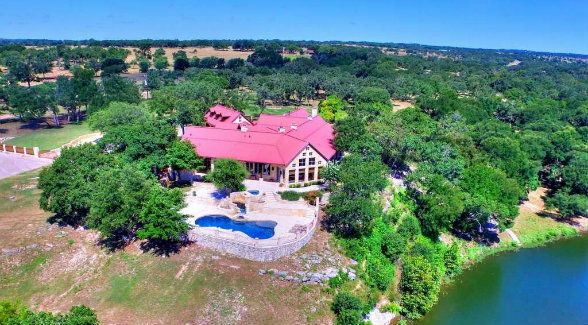 The Austin-based entrepreneur best known for products such as the Paul Mitchell hair care line and Patrón tequilas is downsizing his Texas holdings by selling Patrón de Paz, his 96-acre estate located less than a half hour west of Austin. 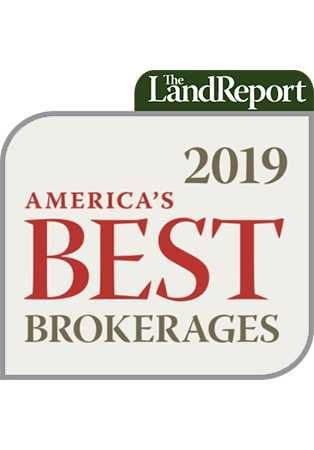 The property includes a 7,540-square-foot main residence built in 1999 and crafted with Hill Country limestone, wooden beams, and hardwood floors. Additional structures on the property include a 2,700-square-foot underground shelter and two barns with guest residences. In addition to 2,600 feet of frontage on Fitzhugh Creek, Patrón de Paz includes a fully stocked pond, a pecan orchard, and more than 100 exotics. Horizon Realty’s Gregg Sellers shares the listing with Dave Murray of DMTX Realty. According to Murray, DeJoria has another residence in Austin and decided it was time to part with the ranch.